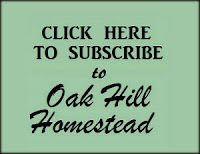 When we first moved to Oak Hill, it was with the goal of providing for ourselves as much as possible. As the years have gone by, we've changed our projects a few times but the goal is still the same. 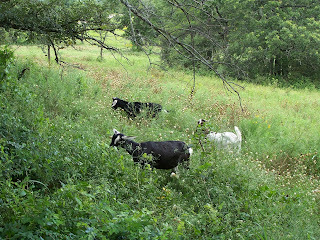 We've downsized our livestock a bit in recent years now that we are empty nesters, but we've raised quite a menagerie: goats, sheep, pigs, chickens and other birds, and a steer - all of which provided food for our table in one form or another - plus rabbits and alpacas, neither of which did well in our extreme heat and humidity. We needed a new set of skills and knowledge with each new species we brought to our homestead in our attempts to be more self-sufficient. 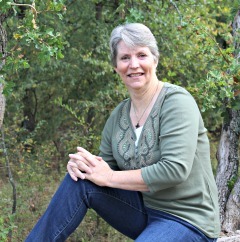 Whether you are homesteading to provide a healthy lifestyle for your family, with humanely-raised, quality livestock that provides fresh meat and dairy products, or you are a prepper with a long-term plan to have systems in place in case the world collapses around us, Leigh Tate's new book Prepper's Livestock Handbook, Lifesaving Strategies and Sustainable Methods for Keeping Chickens, Rabbits, Goats, Cows and Other Farm Animals should be on your bookshelf. I have high praise for this book: it's very readable. In other words, Leigh's advice is basic, understandable, conversational and believable. She starts with the pros and cons of each livestock animal, its needs and its products. 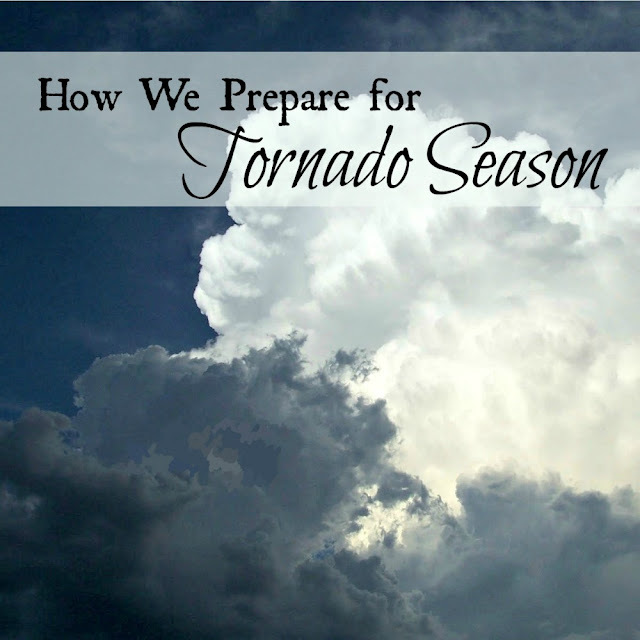 Housing, diet, basic health and other needs are all covered. And when it's time to process those animals, Leigh walks you through that too. My goal is to not waste a thing, to use everything that's usable, and to preserve it so that it won't spoil - it's how I honor that animal's life. Prepper's Livestock Handbook (affiliate link) is written in the same spirit and has the information you need to process home-grown meat. How do you store meat, milk and eggs if you live off-grid? 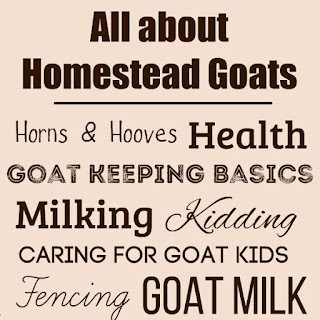 What minerals does a goat need to be healthy? How do you keep chickens safe from predators? And how do you keep it all manageable? How can you provide a year-round supply of milk and eggs, and what do you do with it all? 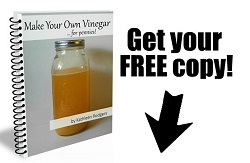 You'll find the answers to those questions and many more in Leigh's book. 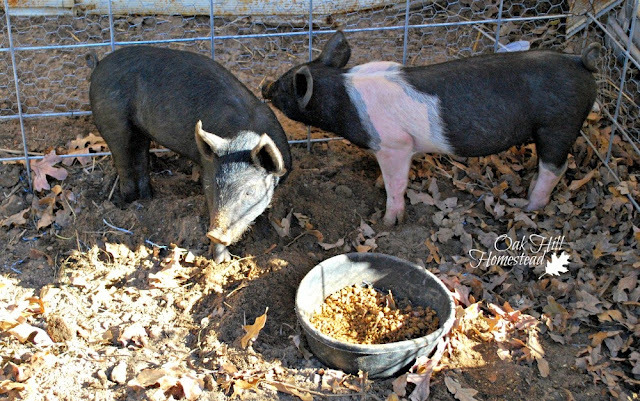 If you're considering adding livestock to your homestead, you'll find everything you need to know before you bring your animals home. If you already have livestock, you'll appreciate the in-depth information and the advice I haven't found anywhere else. You'll learn sustainable animal husbandry skills and plans that will stand the test of time, even if our current resources are no longer available. This is a book that I'll refer to often. The Prepper's Livestock Handbook will be a worthwhile addition to your library as well. 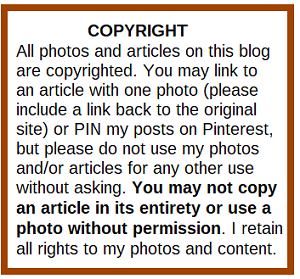 Ulysses Press has kindly offered to send a copy of Prepper's Livestock Handbook to one of our readers! Use the Giveaway Tools form below to enter for your chance to win! 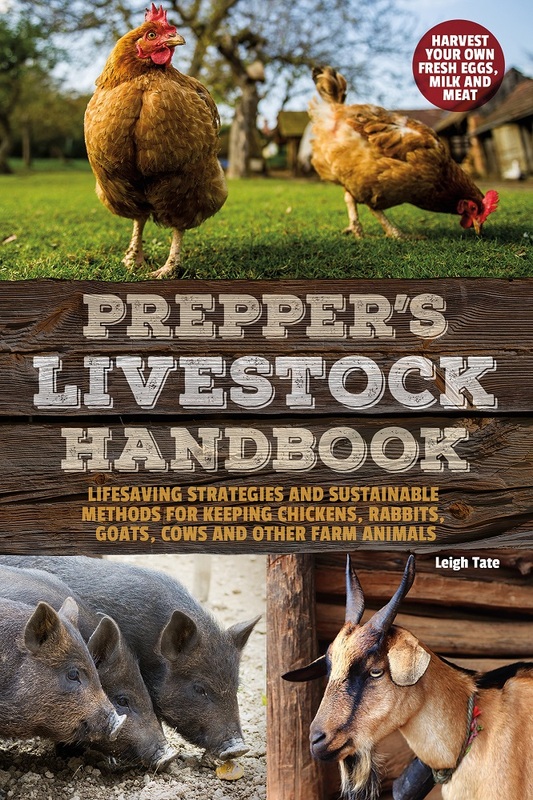 One winner will receive a paperback copy of Prepper's Livestock Handbook, Lifesaving Strategies and Sustainable Methods for Keeping Chickens, Rabbits, Goats, Cows and Other Farm Animals (affiliate link) written by Leigh Tate and published by Ulysses Press. Giveaway begins Monday, July 16, 2018 at 9:00 PM Central Time and ends Monday, July 23, 2018 at 9:00 PM Central Time. Open to readers ages 18+ with a mailing address in the continental United States. Winner will be notified by email at the address used to enter the giveaway, and will have 48 hours to respond. If winner does not respond within 48 hours, another winner will be drawn. Prize will be shipped directly by Ulysses Press. Good luck! CONGRATULATIONS TO OUR WINNER, LEE! 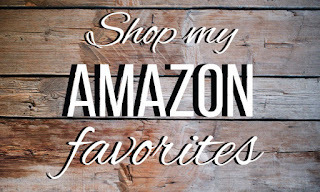 This post contains affiliate links, such as the image below. This looks like a great book! We’ve raised quite a variety of birds and animals, but there is still a lot that I could learn, especially providing for them from the homestead. I entered!! So much to learn. 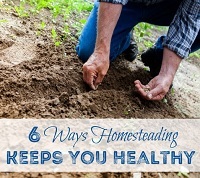 This book would be so helpful as we are just over a year into growing our homestead. The looks like a great book and would be a wonderful addition to our library! Chuck was a dairy shorthorn with a BIG personality!